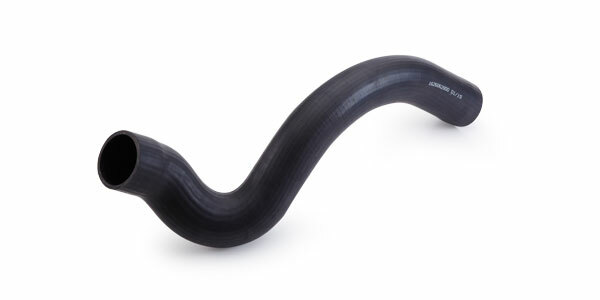 Automotive and Industrial – Suction/Vacuum hoses, Radiator hoses, Air & Water hoses. We supply EPDM hoses in a wide range of standard and customized shapes and sizes, with different fabric reinforced options. 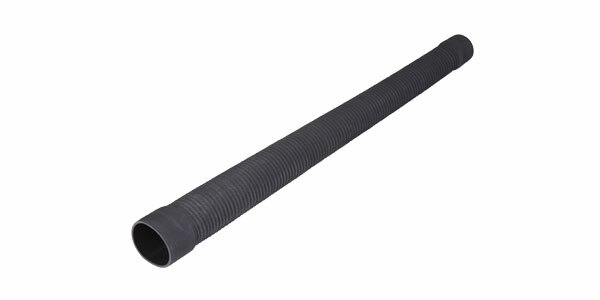 We also have EPDM corrugated (convoluted) hoses, for air-cleaner applications in Automotive Filters. 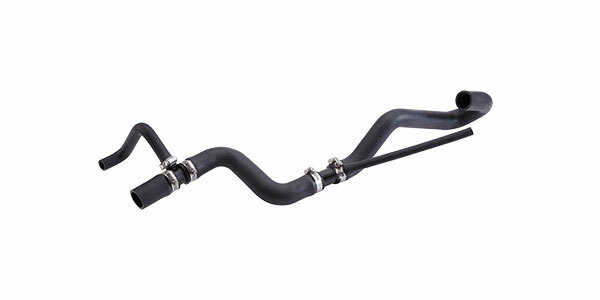 These hoses have a higher than usual bend radius, for trickier connections, and high ‘vibration’ and ‘vacuum pressure’ resistance. We also supply EPDM-Peroxide cured hoses, where exceptional compression set and heat resistance is needed.